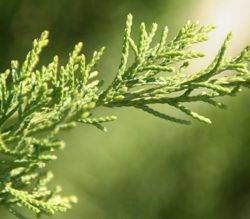 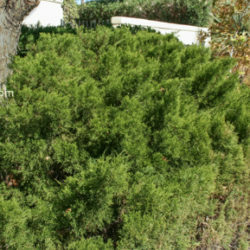 Sea Green Juniper is a cultivar of the highly variable Chinese Juniper, which can be found growing on almost every continent in many forms, from groundcovers to large trees. 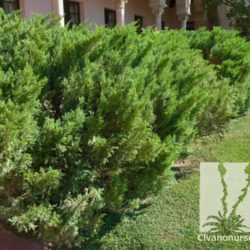 These cold hardy, drought tolerant evergreens make exemplary garden foundations with their medium to fine textures and solid colors that create a feeling of stability in any landscape. 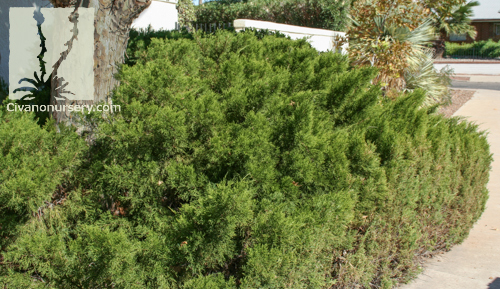 Sea Green Juniper is prized for its compact, spreading habit and is easily recognizable by its fountain-like branches that arch upward and outward from the center of the plant and turn down at the tips. 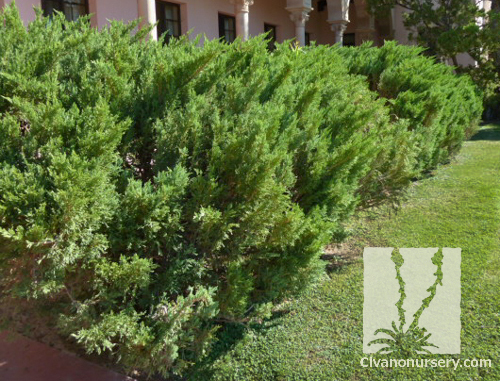 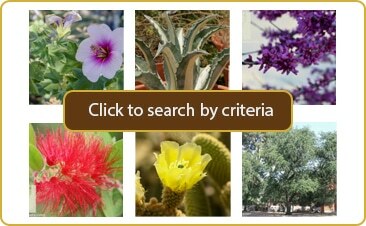 Its foliage can be blue-green to mint green, developing into a rich and dark green during the cold winter months.